You don't want to swim in a pool with leaves and other debris floating around. 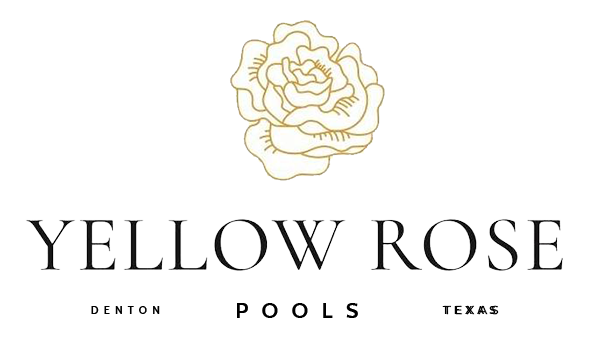 Hire Yellow Rose Pools, LLC to keep your pool clean for you. We offer weekly and vacation pool cleaning service in Denton, Texas. If you sign up for weekly pool cleaning service, we'll give you a 15% discount on all parts and repairs. We'll also put out a door hanger so you'll know when we've cleaned your pool. Contact us today to arrange for pool cleaning service. We'll inspect all of your equipment before and after we leave to make sure your pool is working properly. Call 940-368-5311 now to sign up for routine pool maintenance.